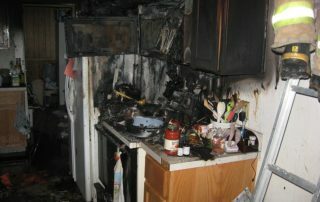 Need an emergency Fire Damage Cleanup company? Call us today! We have years of experience in residential and commercial properties with all kinds of Fire Damage Restoration and Water Damage Repair cases. 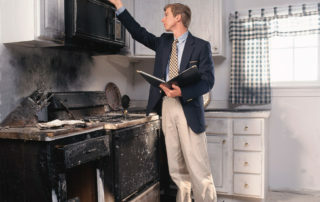 If you’ve experienced fire damage in your home and need a professional company with a track record in fire damage restoration look no further. 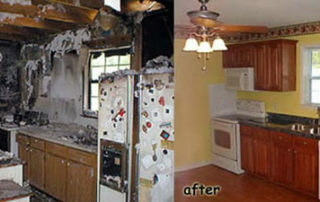 Water Damage Restoration Miami has successfully restored dozens of homes in the Miami area. 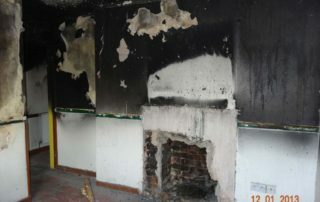 Many homeowners believe that just because the fire has been put out that danger is no longer an issue. However, it is just the opposite as the commercial building or residential home may have experienced internal damage which needs immediate restoration attention. More importantly, the work must be completed efficiently to avoid any further damages from occurring in the future.